We help you Live Webcast your Event with ease & help your Brand reach out to your Audience. Your success is our success. Happy to help you. Drive more Engagement to your Webcast by Streaming it on Facebook for your Audience. Plan your next YouTube streaming with us. We provide a complete assistance to our clients to organize a hassle-free live streaming. Experience seamless live streaming for your upcoming event with our professional services. Monitor proceedings at an Election or Your Staff at Office via our easy to deploy Surveillance System.  Watch it Live, or Archive for later. Stream live events wherever and whenever you want with our fast and reliable live streaming service. 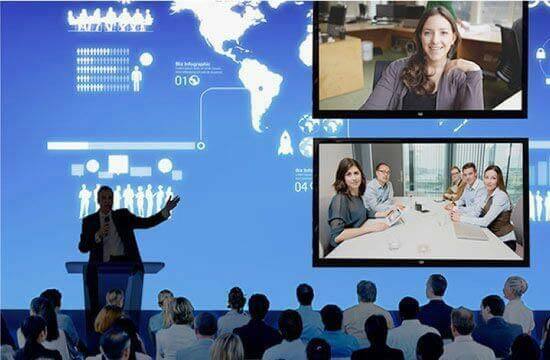 Try our 2-Way Webcasting or Video Conferencing solutions for online mass broadcasting and communications. We at Dreamcast will help you Live webcast your event and reach out to your audience with ease. We provide live streaming services on Facebook, Youtube, private streaming for corporate events, conferences, music concerts, educational events, product launch and surgeries. We are specialized in providing facebook streaming, youtube streaming and twitter streaming with full HD quality. Our clientele sector includes hospitals, MNCs, tech companies, colleges, schools, automobiles, electronics, event companies besides others. Our team is ready to help you Livestream in all major cities of India including Mumbai, Delhi-NCR, Pune, Hyderabad, Bengaluru, Ahmedabad, Jaipur as well as rest part of India. Global connectivity on a physical level. 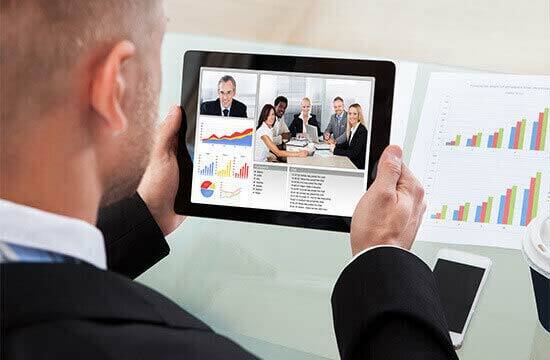 Live webcasting town hall meetings easily carries forward the inspiration and positive reinforcement to every single employee through the internet. Providing virtual access to courtroom proceedings. 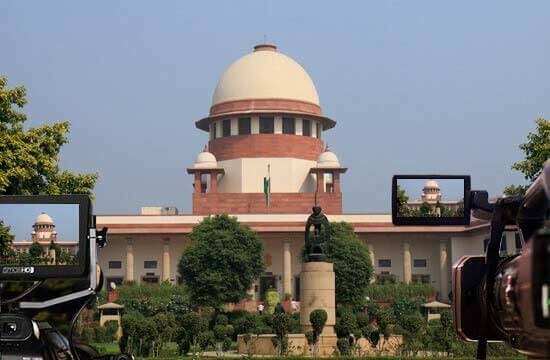 Live webcast court proceedings with Dreamcast for the cases that are important nationally or constitutionally. A simple solution for annual general meetings. A secure way to deliver your information live to company members and stakeholders online. Connect with your remote audience with Dreamcast. 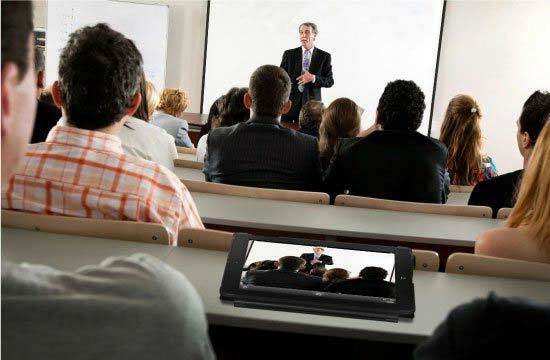 Perfect to stream workshops, conferences, panel discussions, and more – it will help you engage your audience anywhere you want. 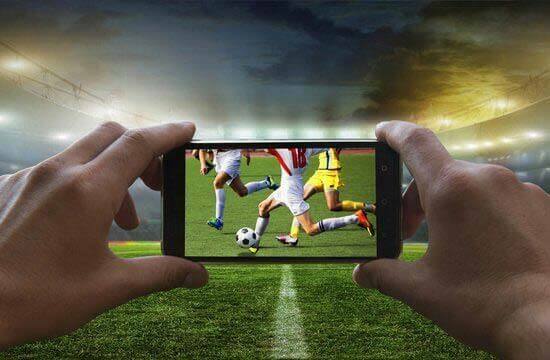 Engage your fans while streaming your next sports event live. Don’t be dependent on any other medium and create your own space. From pre-event buzz to athlete interviews, give your fans a treat and let them catch all the action whenever and wherever they want. Dreamcast will help you connect with your fans during your concerts, conferences, and other events. Your fans can catch your events on any device of their choice, as per their convenience. Expand your institute’s reach by focusing on all kinds of events such as graduation, lectures, seminars, orientation, presentations, and more. Connect with your alumni, students, and parents in a seamless manner. Let your supporters know what you are doing by connecting to the community in the form of live and interactive events. Enhance the reach of your announcements, conferences, and meetings with Dreamcast. Perfect for agencies of any size, Dreamcast will make you expand your audience to another level. Let enthusiasts, who can’t attend your event, experience the detail of your event with engaging live streaming. 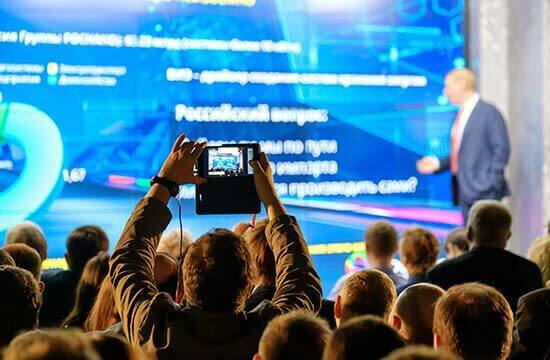 Provide an efficient experience of live streaming for any corporate event, such as significant presentations, town-hall meetings, shareholder meetings, or a product release to your employees. Ideal for media broadcasters of any kind, Dreamcast can escalate the value of your content exponentially. Reach out to the mass and telecast your event globally with our easy to install broadcasting services. 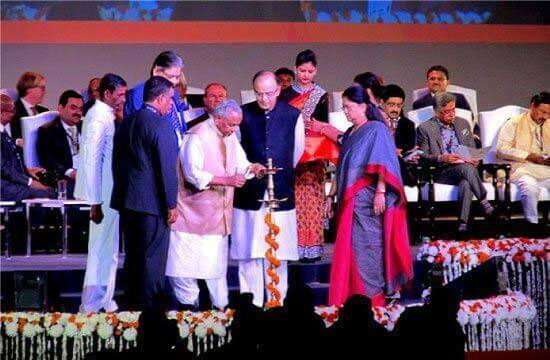 A product launch can be a ground breaking event for any industry. 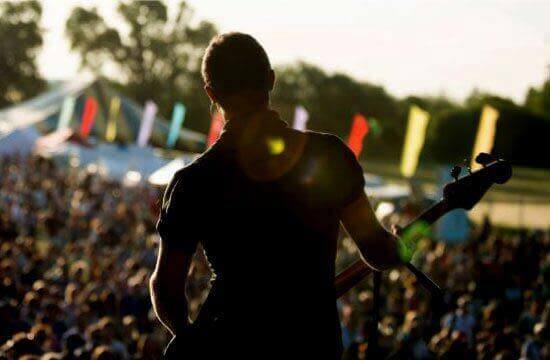 Expand the reach of your product launch and enhance its sales by broadcasting your event live. 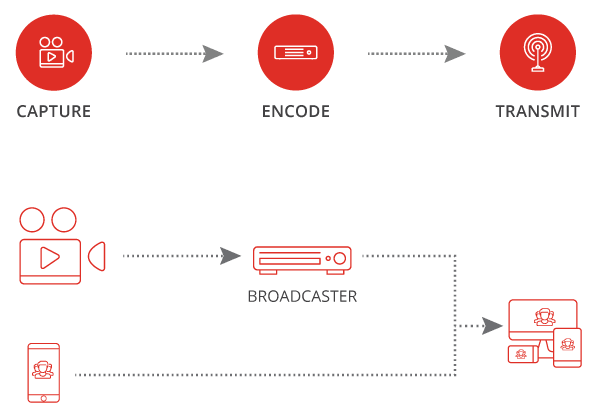 Live streaming over Multi-CDN (content delivery network)not only helps in preserving the content but also expand its reach to a wider audience. Initiating from capturing the live footage to transmitting it on HD devices, we generate an unique experience for our viewers working extensively on High Definition Work System. Low Internet connectivity is not a hurdle to Live Streaming. We work over integrated 4G solutions that enable hassle-free connectivity irrespective of physical boundaries. Working on Multi-bitrate & adaptive streaming, the user gets a seamless experience of watching videos even on a bandwidth with heavy traffic. The challenge in front of us was to deploy efficient live streaming services for the whole event on three major social networks – Facebook, Twitter (Periscope) and YouTube. 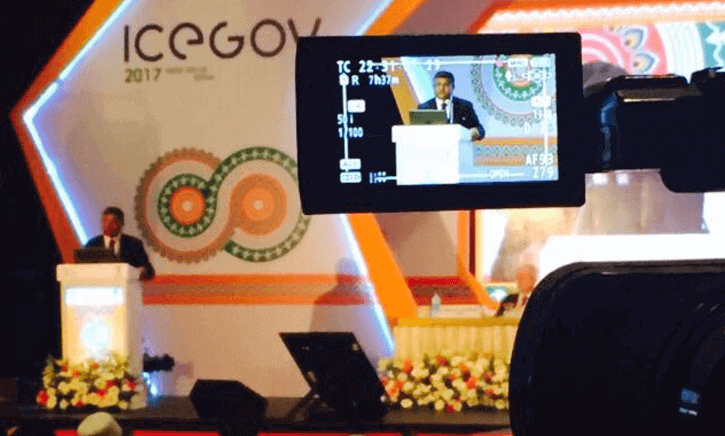 We ran five simultaneous live streaming sessions via the official channels of Digital India, ICEGOV and Ravi Shankar Prasad on these networks. 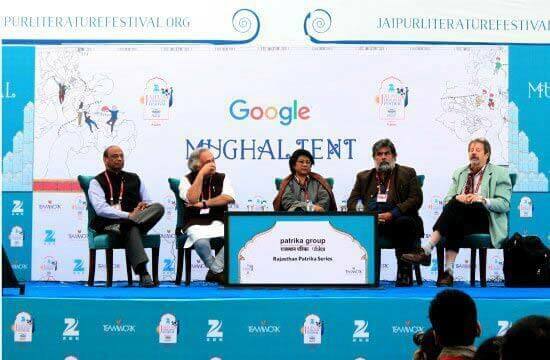 Since our long-term association with JLF, we have helped in establishing various digital verticals of the festival. 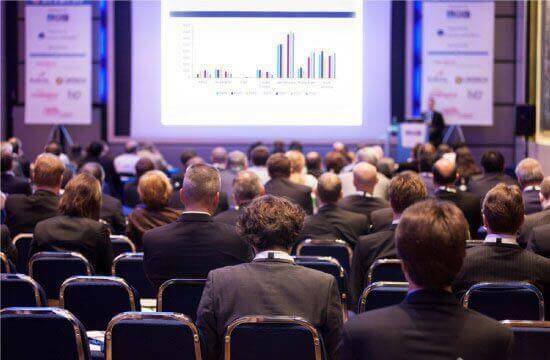 Our endeavour is to expand the reach of the event and increase the target audience. 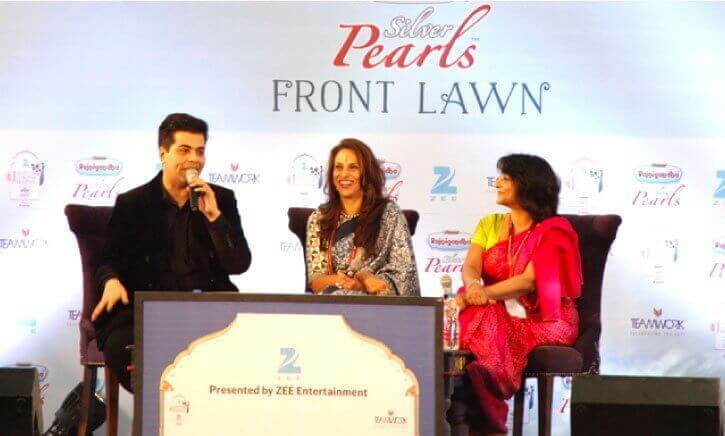 With our live streaming, JLF has differentiated itself as an event that operates beyond its boundaries. 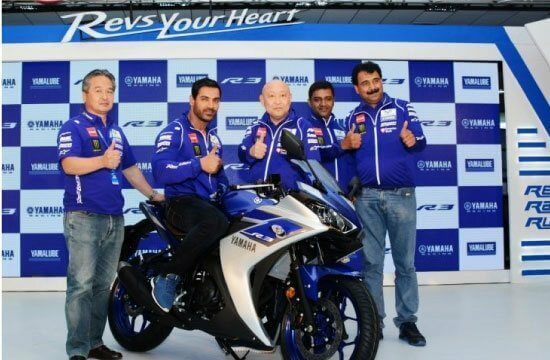 An engaging live streaming platform for the launch of Yamaha YZF-R3 was organized to view the event all over the world. 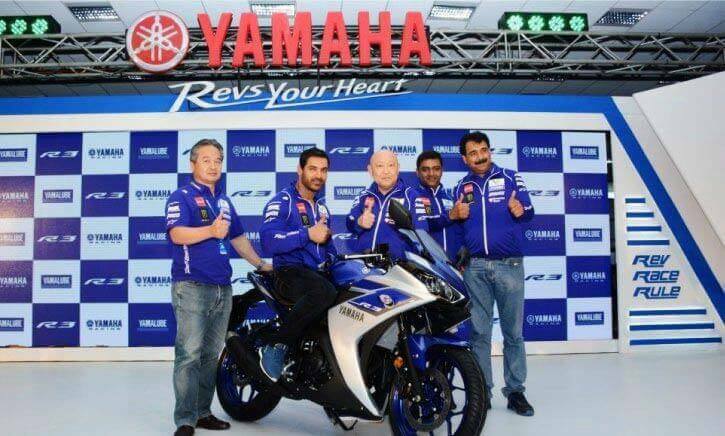 The aim of the live webcast was not only to reveal the bike, but also to showcase its features in an innovative format.